I have been getting acupuncture treatments for sometime now but have been getting mixed comments from different people in regards to acupuncture not being accepted in our Catholic faith. Could you please clarify? Neither the Vatican nor the international exorcists community have ever made any official statements regarding acupuncture being New Age. 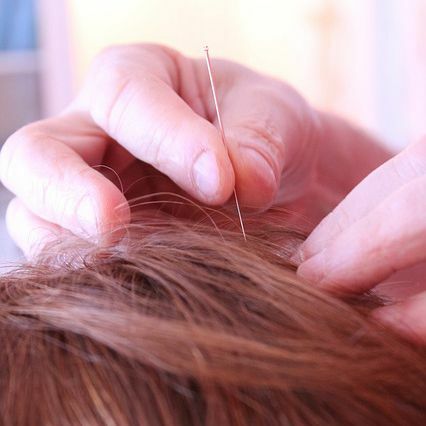 While acupuncture may use terminology that seems unscientific to the Western mind, its origins and development was completely empirical and scientific. The “meridians” were discovered and painstakingly documented and tested by numerous brave doctors over the centuries and millennia. While unlike Western medicine, whose effectiveness is often measured through physiological and chemical adjustment to the body, Chinese medicine including acupuncture are based on systemic adjustment and balancing. The measure of effectiveness in Western medicine is therefore inadequate when applying to acupuncture, whose effectiveness is often less obvious at the beginning but could cure systemic problems over time which Western medicine cannot. Western minds who do not understand this must not jump to conclusion that acupuncture is based on some unnatural esoteric forces or superstition, but instead it is the result of empirical understanding of how stimulating the meridian by pinning other related points can trigger the body to heal itself.